The 100 Mile Club is offering NEW and exciting community partnerships. Extend your community presence, enjoy the benefits, and help support the future of the 100 Mile Club and schools in your area. The 100 Mile Club's 26 years of experience has earned multiple regional and national awards, including being identified as one of the most creative, impactful, and scalable school-based physical activity programs in the country. 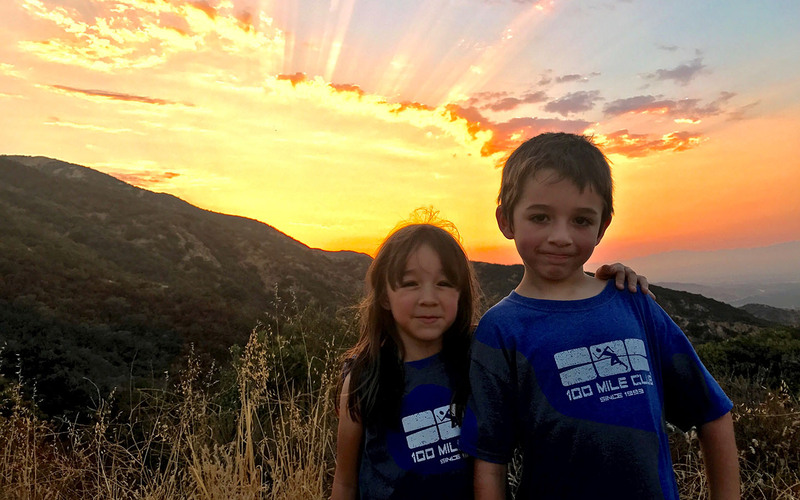 Become a 100 Mile Club Community Partner and let’s create Healthy, Happy, Connected Kids…TOGETHER! Thank you for considering a Community Funding Partnership with 100 Mile Club. We look forward to finding a mutually beneficial way to fulfill your corporate or organizational social responsibility objectives. As a Community Partner, extend your community presence, enjoy the benefits, and know your generosity directly benefits low-income children in our communities. Approved Press Release and City Council Meeting for recognition presentation. Company Logo will be displayed at The 100 Mile Club National Office with Counter-top display. Company literature display at The 100 Mile Club organization office if desired. Company Logo on 100 Mile Club Brochure. Approximately 10,000 per year disbursed throughout community as well as at national exhibits. Company Logo on 100 Mile Club Coaches Newsletter and sMILES, sent to coaches and interested individuals = 7,409 monthly. Website recognition of Community Partnership using terminology mutually agreed upon. Dedicated section on Web Page with Company Logo, 250 word Advertorial, and link to your website. Company Logo with link on every page Footer. Recognition on all our Social Media pages. Live stage mentions and recognition at opening ceremonies including stage presence. Display of Logo on Track signs (25) at Annual Run4Kids event. Exclusive 10 x 10 premier vendor/booth space and placement at Annual Run4Kids event to display your company’s products, services and community support. Recognition in 100 Mile Club Coaches Newsletter and sMILES, sent to coaches and interested individuals = 7,409. Dedicated section on Web Page with Company Logo, 100 word Advertorial, and link to your website. Display of Logo on Track signs (10) at Annual Run4Kids event. Display of Logo on Track signs (5) at Annual Run4Kids event. Company Booth at event to display your message, products, services and community support. Website recognition of Community Partnership page using terminology mutually agreed upon with 50 word advertorial and link to your website. Display of Logo on Track signs (3) at Annual Run4Kids event. Website recognition on Community Partnership page using terminology mutually agreed upon with 25 word advertorial and link to your website. NOTE: All gift acknowledgments will be approved first by the donor. Sponsorship provides signature incentive packages for students for the 2018-2019 year. 100 Mile Club will confer with Donor and choose one or several schools to support. Funds may be used to continue a program or for starting the program at a new school(s) site. 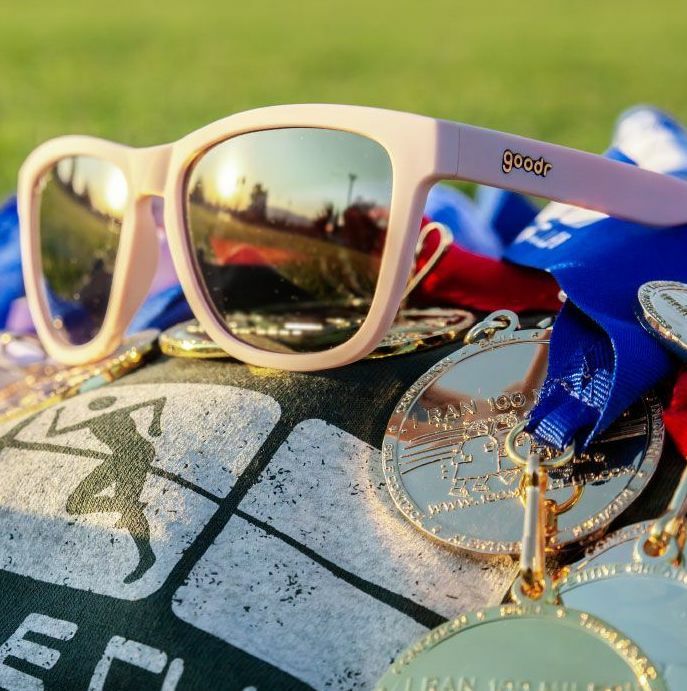 Donor will have opportunities to share in the success of the program through updates and Year-End Medal Ceremonies. There are many ways you can support 100 Mile Club students. Here are a few examples of ways that you can make an impact. Become part of the 100 Mile Club FundRACING Team. Every dollar counts. Together we can reach more kids and more schools and continue to be part of the solution. It is our goal to successfully win the battle on childhood obesity and inactivity, creating happy, healthy connected kids, one child, one school, one community at a time.